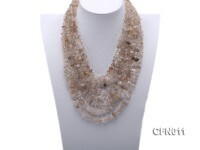 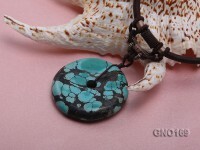 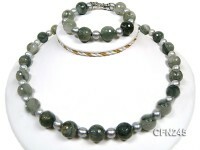 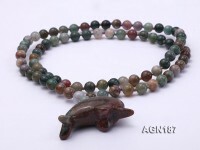 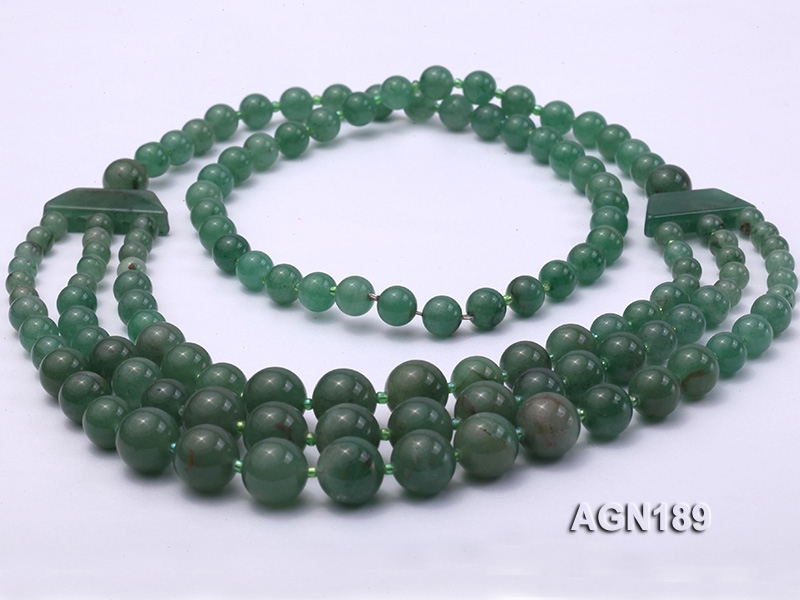 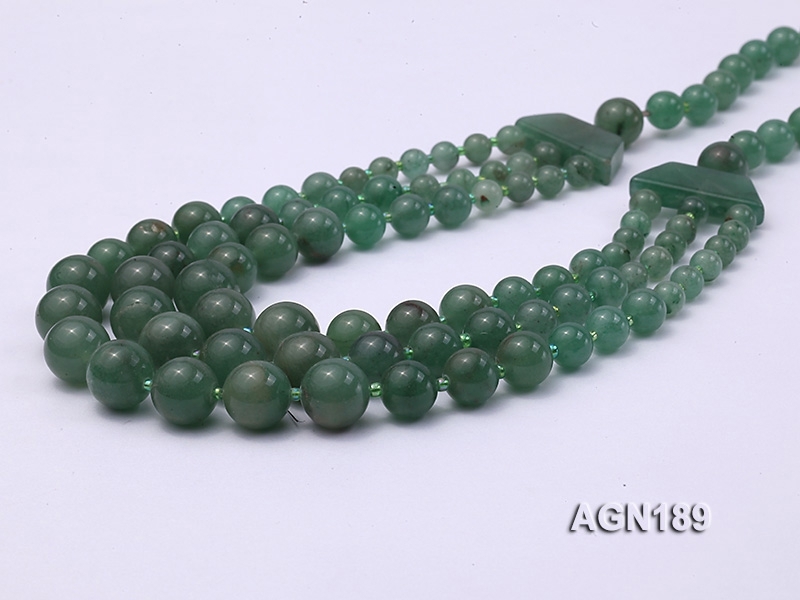 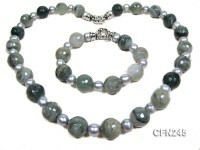 Charming three-strand agate necklace made 8-12mm moss agate beads. 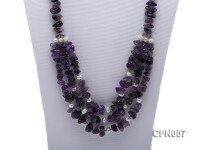 You can refer to the pictures for more information. 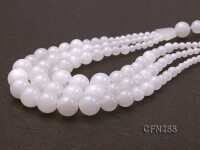 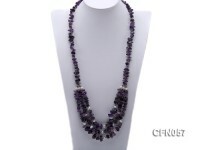 This necklace is one long necklace with a length of 28 inches. 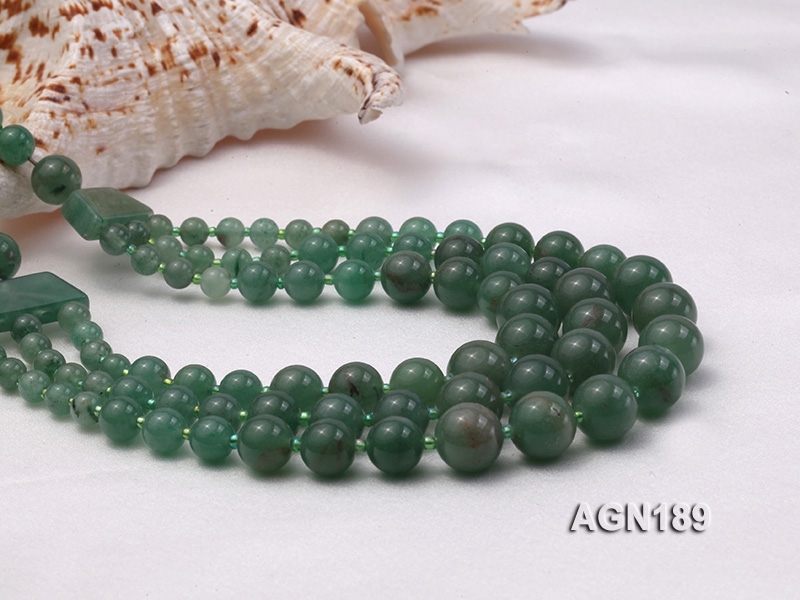 These agate beads are of very beautiful color and they are natural moss agate. 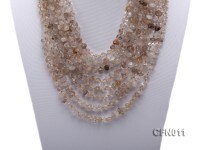 It has class as well as an earthy quality. 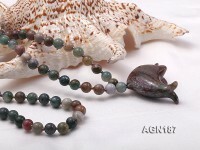 Wearing Agate was believed to cure insomnia and thought to insure pleasant dreams. 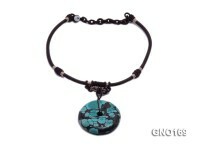 As a result, it was given to children to protect against bad dreams and nightmares.